Always the second Saturday in May - RAIN OR SHINE! 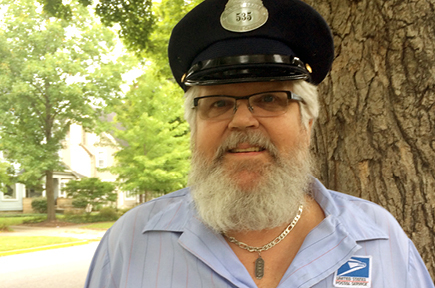 The Letter Carriers’ Stamp Out Hunger Food Drive is the largest, single-day food drive in the nation, and an easy way to make a difference in your community. 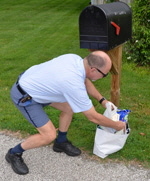 On Saturday, May 11th, rain or shine, letter carriers and volunteers will collect bags of healthy, non-perishable donated food people, like you, have set out by their mailboxes. Donations are sorted and taken to local food pantries to feed hungry Hoosiers. >> Rain or shine the Stamp Out Hunger food drive goes on! Event organizers recommend: “If it is raining we encourage people to put their donations in a plastic bag and tie it shut if possible but please don’t let the weather keep you from donating. People with mailboxes by the street or in apartments with pedestal type group mailboxes can also place their donation inside their mailbox." 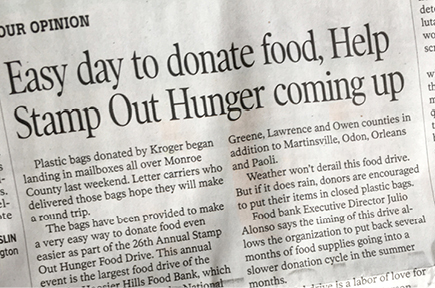 The Stamp Out Hunger Food Drive is very important to local pantries and neighbors in need. In the spring, food supplies are typically lower. As schools let out for the summer, the need for additional food is greater since young students don't have access to free or reduced breakfast and lunch programs. And locally, nearly 1 in 5 children are at risk of going hungry. In our region, 1 in 6 people are at risk of hunger and one-third of these neighbors are not income-eligible for federal nutrition program. This means they rely more on access to healthy, nutritious food from pantries and kitchens. 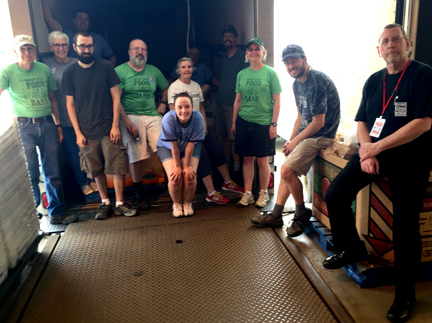 In 2018, Hoosier Hills Food Bank distributed a record of over 4.8 million pounds of food through its programs and partner agencies in eight counties. 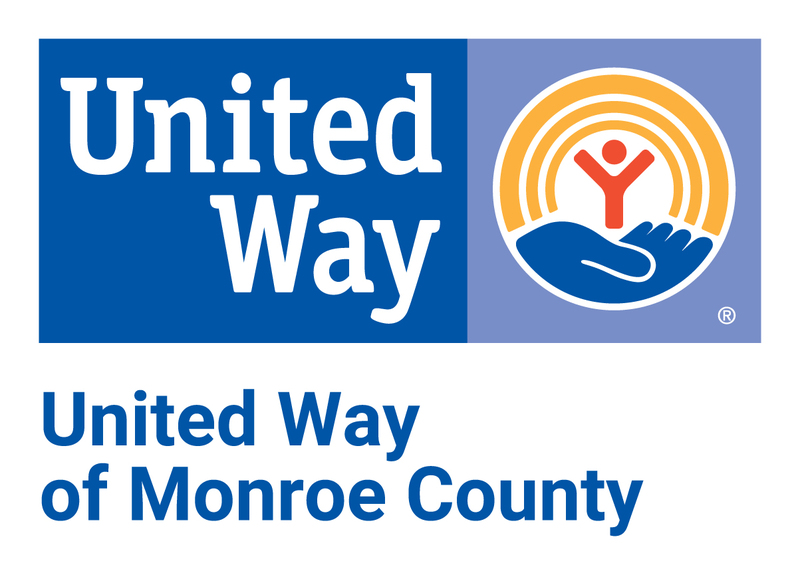 Last year, regional residents donated a total of 90,467 pounds of food, including 41,260 pounds in Monroe County, during this drive to help neighbors in need. Will you help us feed even more Hoosiers this year? >> DONATE! Simply fill a grocery bag (or two) with healthy, non-perishable food and set it by your mailbox the morning of Saturday, May 11th to be picked up. 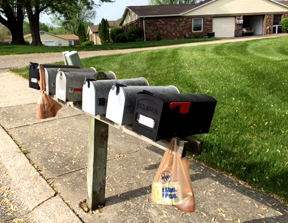 Each household in our service area should receive a Kroger bag in your mail the week of the drive. Food donations are distributed to the Hoosier Hills Food Bank and other local agencies who then provide the food to hungry Hoosiers. >> VOLUNTEER! 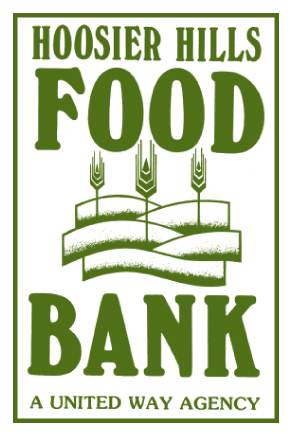 If you're interested in volunteering or hosting a food drive, click here. >> SHARE! Share these promotional materials at your workplace, with neighbors and friends, and in your social media networks. 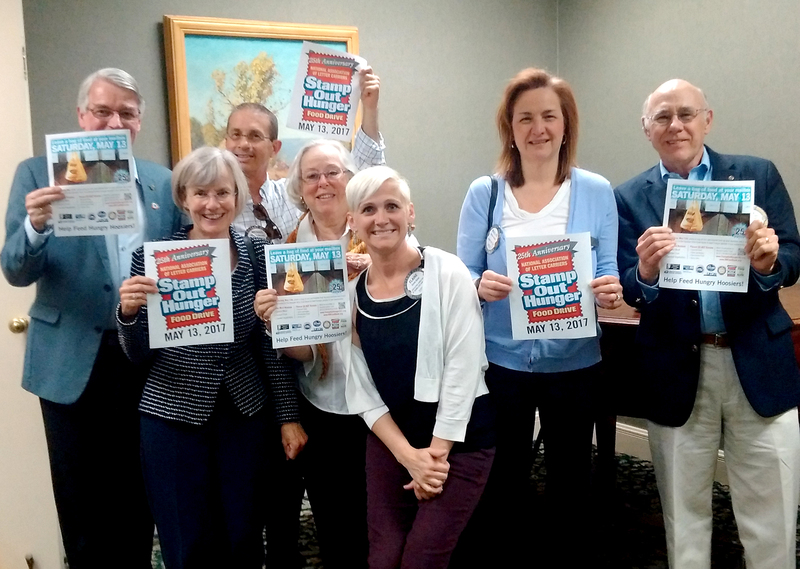 The local NALC South Central Indiana Branch 828 Stamp Out Hunger Food Drive includes all communities with city delivery in Greene, Lawrence, Monroe and Owen Counties. It also includes Martinsville, Odon, Orleans, and Paoli. Branch 828 also assists with the Food Drive in additional communities that do not have city delivery. For general information about the national Stamp Out Hunger efforts and impact visit the National Association of Letter Carriers (NALC) website at www.nalc.org/community-service/food-drive.